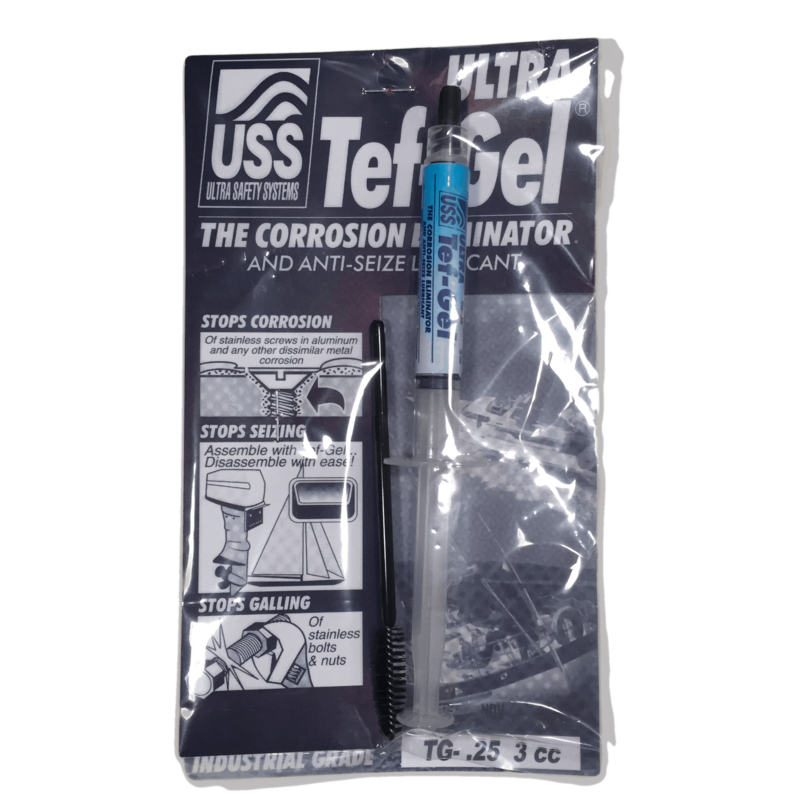 Ultra Tef-Gel (3cc) the corrosion eliminator and lubricant, prevents rust, seizing, gulling, and corrosion…. ULTRA Tef-Gel® lubricates and eliminates corrosion between dissimilar metals by preventing saltwater electrolytes from getting to the surface of those connecting metals. Preventing seizing, galling, and friction welding of stainless steel, Inconel, Aluminum, and other nickel alloys. Tef-Gel® contains no volatile solvents, will not evaporate, dry out, or wash away, providing long lasting protection and ease of disassembly years later. Great for all your aluminum needs. 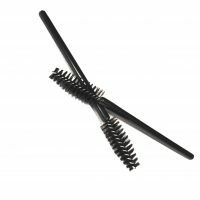 Prevent corrosion between dissimilar metals i.e. stainless screws, bolts or rivets into aluminum (paint blistering, frozen fasteners, outboard motors). Prevent galling on stainless and titanium fasteners, and pipe. Discoloration and rot in wood (water cannot get past it). Hatch and porthole dogs, hinges and arms. Fighting chairs slides, swivels, locking pins and brakes. Outrigger slides, pulleys, rigging screws, Slide, swivels, snaps etc. Replace petroleum greases that wash out in3 months. Enable lifetime use of bearings in hard access like furling gears. Replace silicone to lubricate seals. Stop weeping around endplates, faceplates, heat exchangers and plumbing fitting. Allow better sealing and adjustment in PVC fitting. Punches presses, drill presses etc. (longer life, smoother operation). Propeller shafts to allow easy removal of propellers (especially splined shafts). Packing in glands to make stuffing box drip free. All battery ends in flashlights etc. to stop tin oxide formation. Batteries last much longer and you do not have to it to make it work. 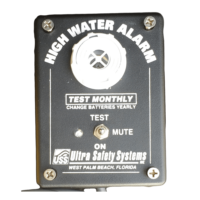 RG Products of S. FL is the direct authorized factory dealer for ULTRA Safety Systems(USS) ULTRA Pumpswitches™ and Ultra Tef-Gel® anti-corrosive lubricant. 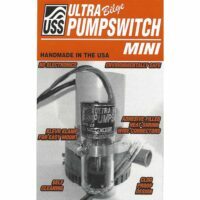 Because of our special relationship with USS, we are able to offer the best prices, exceptional customer service, and fast free shipping to our USA customers on two of the best marine products on the market today.